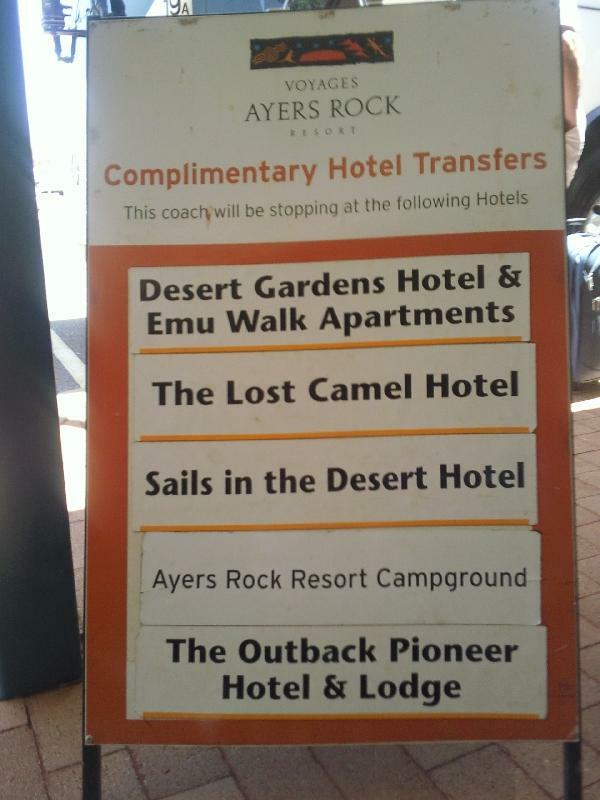 Ayers Rock Resort is the only form of accommodation you'll find close to the Uluru National Park. The Resort has several types of accommodation to choose from which have different rates and facilities. Kalbarri in Western Australia is a great place to photgraph wildflowers in season when the fields get their amazing colours. 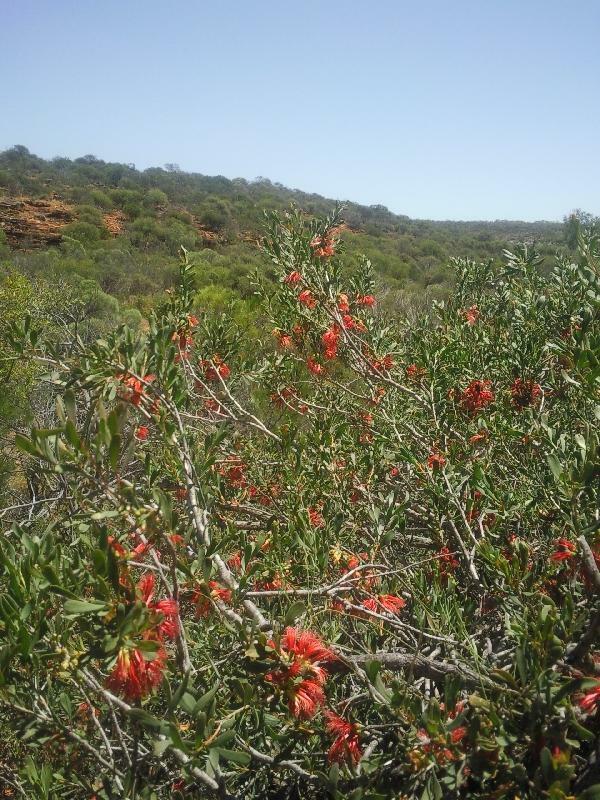 Western Australia is famous for its gorgeous wilflowers and Kalbarri is a great place to enjoy these beautiful flowers. There are more then 10.000 wildflower species and in spring numerous tourists make their way to this part of Australia. One of Melbourne's nicest areas's must be beach suburb St Kilda. 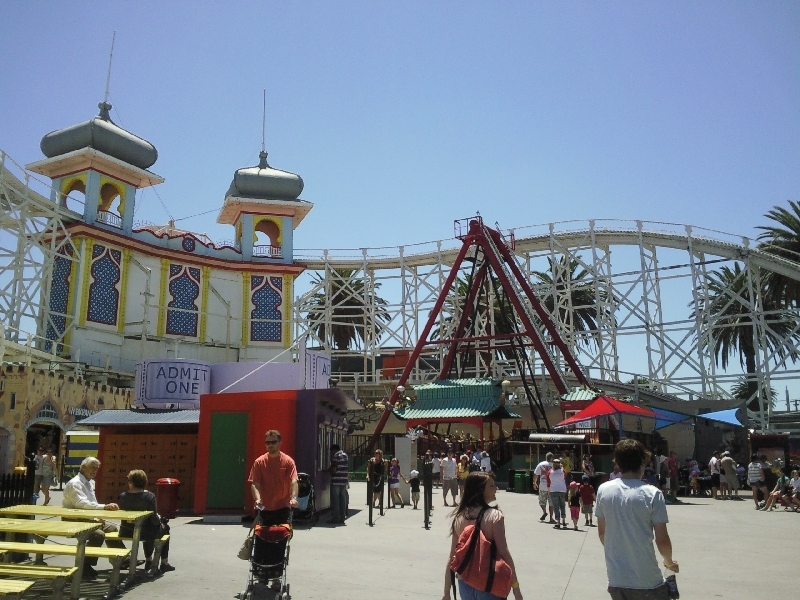 One of its major draw cards is the Melbourne Luna Park. You won't be able to miss it and its on the esplanade. 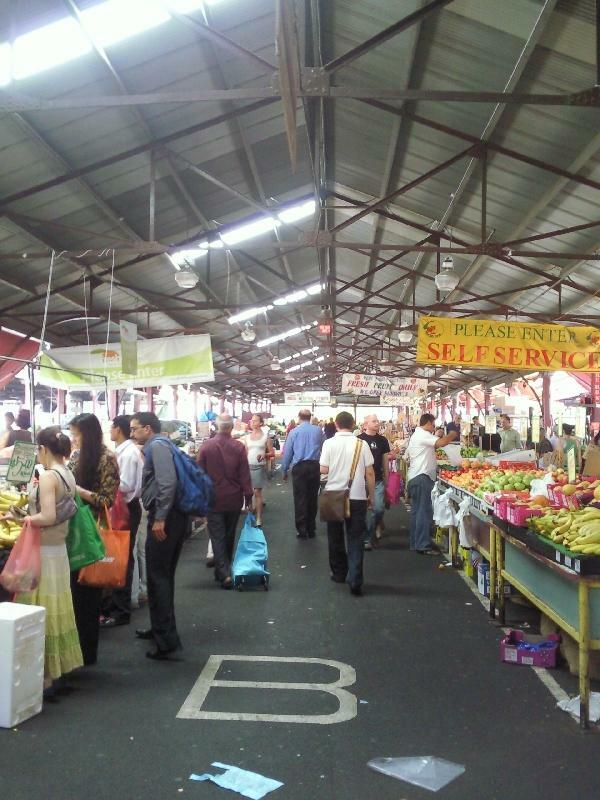 One of Melbourne's best markets is the Victoria Markets. You can get good fresh fruit and vegetables here but also a lot of souvenirs to bring back home. The best thing is you can simply hop on the free tourist shuttle to get to the Victoria Markets as the bus stop is in front of the market. You definitely won't be the only one on the free bus so if you prefer having some more space you can always use the public tram which leaves in front of the markets as well.